The Wismec Reuleaux RX Mini is smal, which can be easy to hold or use. It has a prominent appearance and a solid feel in the hand but not being heavy and will bring you wonderful vaping experience. The Wismec Reuleaux RX Mini is one of the smallest vape kit! Also designed by JayBo, it is the compact version of WISMEC RX series, which can be easy to hold or use. The RXmini kit has a prominent appearance and a solid feel in the hand but not being heavy. 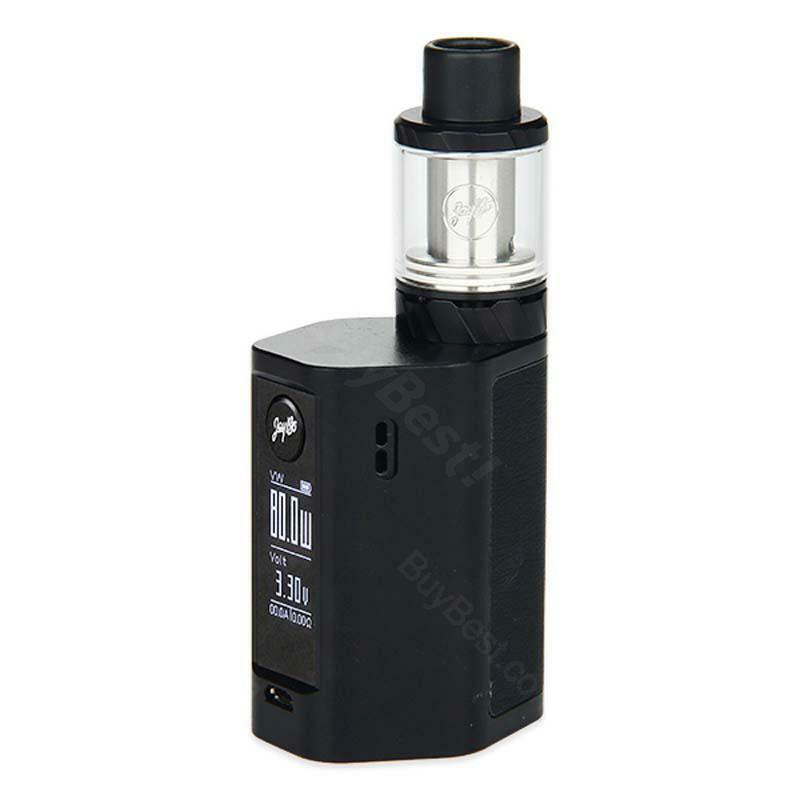 It comes with 2ml Reux Mini tank, 80W RXmini TC MOD and changeable sticker for your preference. The Reux Mini tank features 0.2ohm triple coil head, top filling and bottom airflow control design, which will offer immaculate flavor! Powered by 2100mAh built-in battery, high power output will bring you wonderful vaping experience. In terms of power, it can fire up to 80W, supports coils as low as 0.05ohm, and is upgradeable firmware always enables it up-to-date. 80W WISMEC Reuleaux RXmini Starter Kit - 2100mAh is really good taste. Looks cool and the quality is really good. Zur vollsten Zufriedenheit! WISMEC Reuleaux RXmini kam sehr schnell an & war leicht zu bedienen. Für unterwegs auch sehr gut verwendbar.